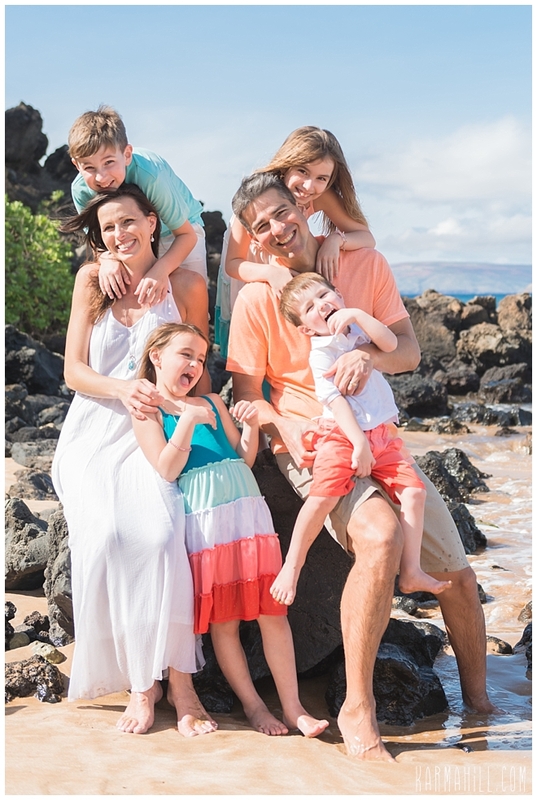 After 15 amazing married years, and four beautiful kids, the Rodriguez Family earned some fun in the sun. 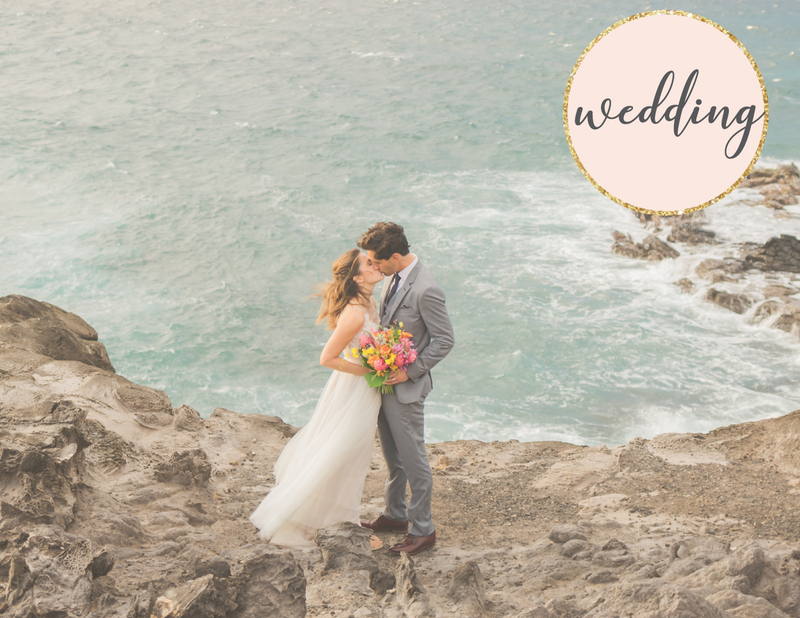 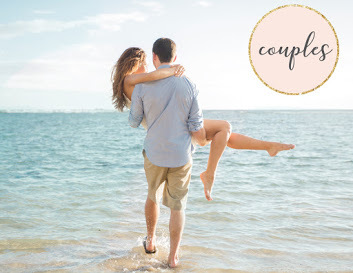 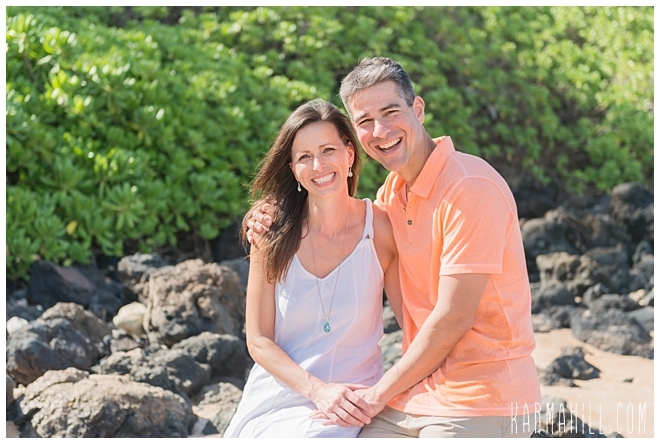 Celebrating with their first ever professional photos, they decided it was time to go big or go home. 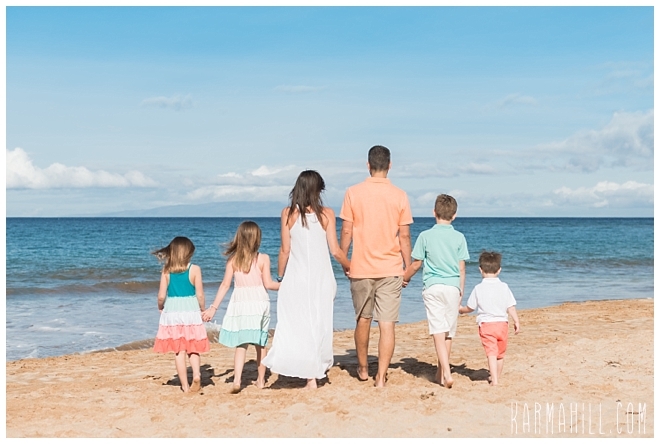 How can you beat Maui Family Portraits!? 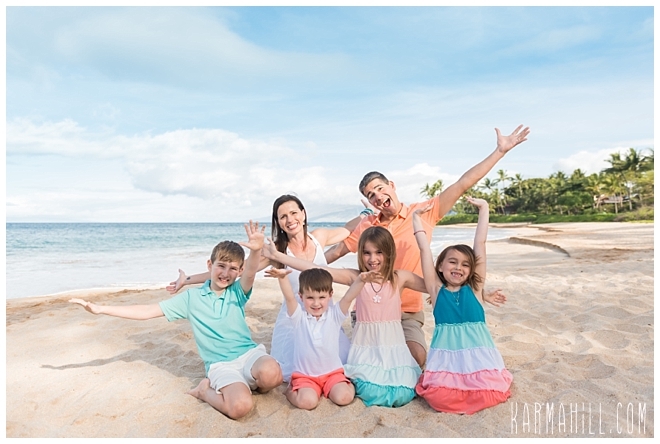 We had so much fun with this energetic group from the Mid-West. 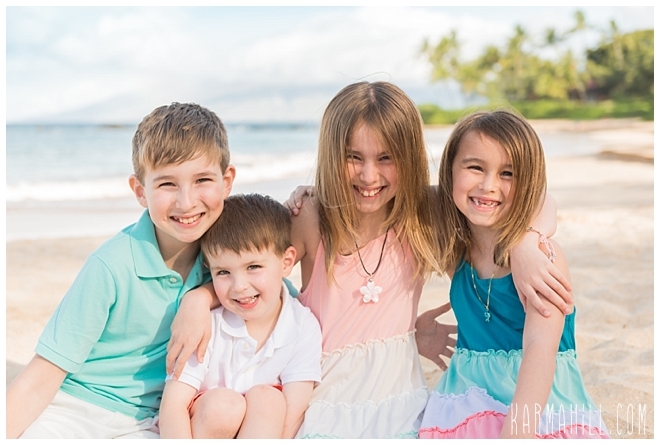 Ditching the winter blues for some brighter hues, they had a blast playing along the golden shore of Wailea's Southside Beach. 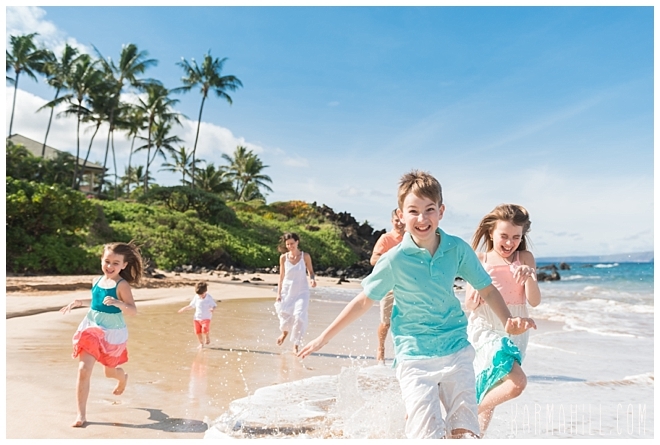 On a trip complete with whale and turtle sightings, it's hard to imagine a better vacation. 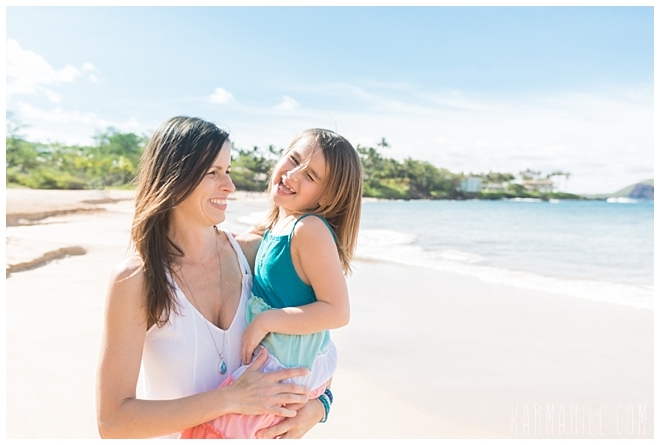 Of course, for this proud mom and dad, their following week without the kids on Kauai might come close. 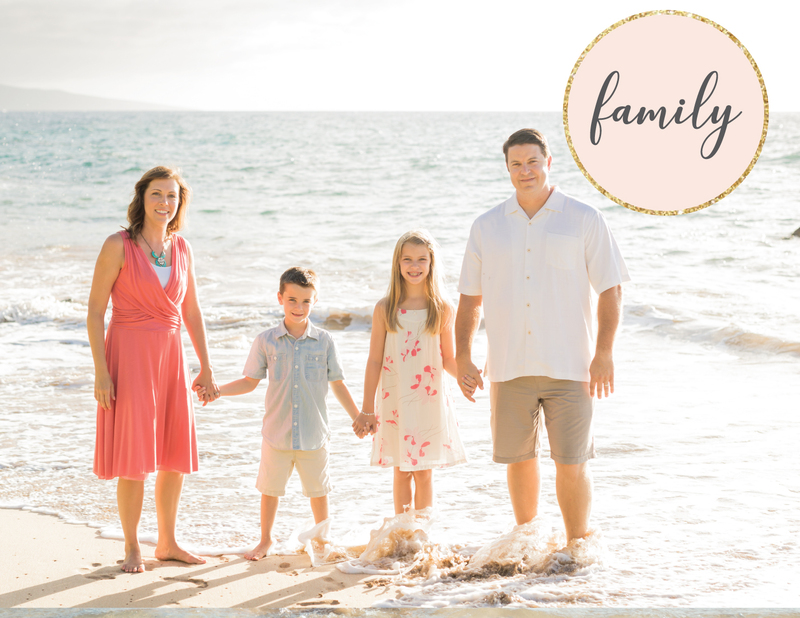 Looking fabulous and having the time of their lives, we were so honored to capture this moment of the magic for this incredible family. 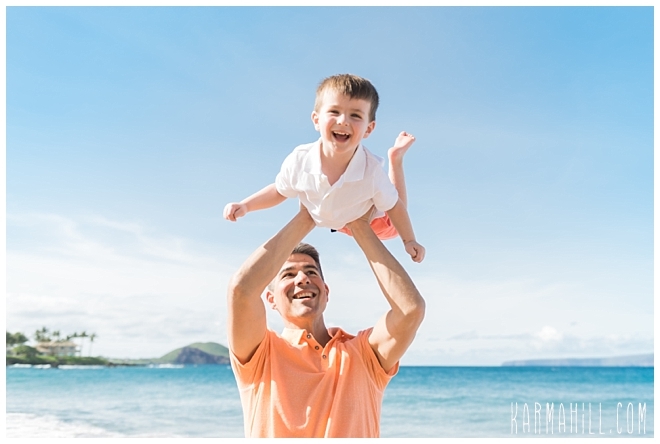 Thank you, Rodriguez Family, for choosing Karma Hill Photography to be a part of your time on island. 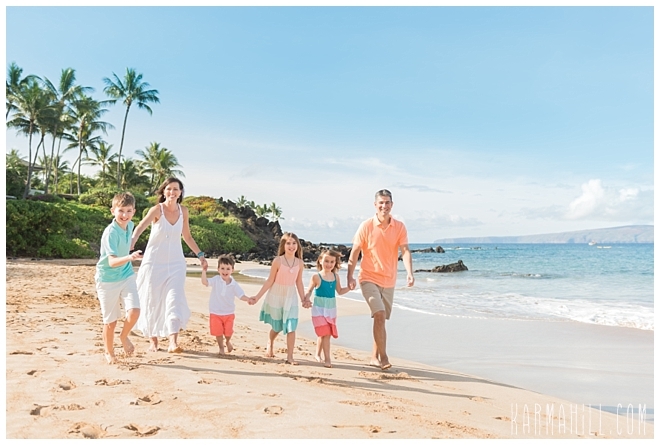 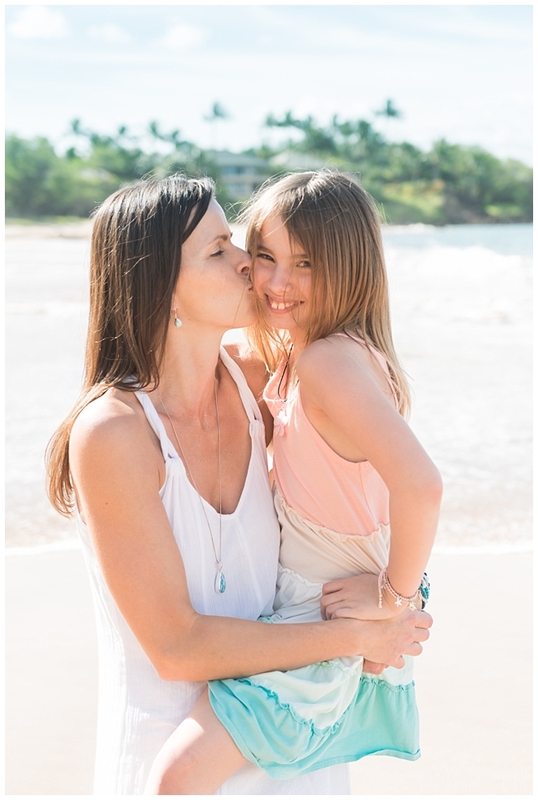 Check out our last Maui family portrait with the McCloskey family!